Ron Schlicht thought the chronic pain he’d been living with in his right leg was never going to go away. That began to change, however, after Ron came to Mayo Clinic and met the care team in the Pain Clinic. Image courtesy of SPR Therapeutics, Inc. In the United States chronic low back pain affects approximately 25 million patients and millions of others experience pain following surgery such as total knee replacement, hernia repair, carpal tunnel release, amputation, mastectomy and others. Many of these patients take opioids chronically and nearly 2.6 million become new persistent opioid users annually. In the middle of the opioid crisis, the need for non-narcotic pain management options has never been higher. Peripheral nerve stimulation (PNS) was developed to help address this need. Peripheral nerve stimulation is an FDA-cleared non-opioid pain management system used to treat chronic and acute pain. They system involves the placement of a small lead wire with a diameter about the size of a human hair. Ultrasound imaging is used to guide placement of the lead to target a peripheral nerve. 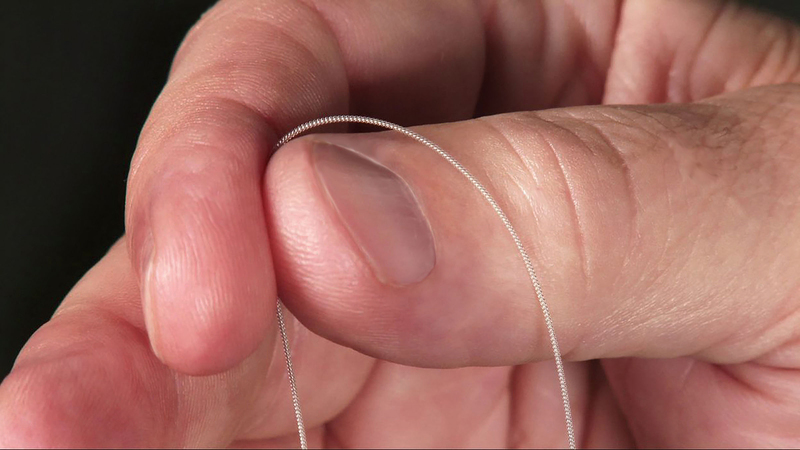 The lead is connected to a wearable matchbox-sized stimulator that weights about one ounce. After the lead is connected to the stimulator, the patient is able to adjust stimulation and customize its output remotely using a small Bluetooth enabled controller. Although PNS was initially described as a treatment for pain in the late 1960’s, until recently it had required the neurosurgical implantation of a significantly larger lead connected to an implanted battery-operated pulse generator. Given the technology at hand, these systems were implanted under the belief that stimulation would be required indefinitely to provide pain relief. Until recently, conventional PNS had been relegated to a treatment of last resort for chronic pain due to its invasiveness and cost, and it was not even remotely considered as an option for acute pain management. Following a comprehensive and competitive vetting process, the federal government has awarded nearly $30M to support research and development of PNS systems with the Sprint PNS System being the most extensively researched PNS system available. This research has demonstrated that peripheral nerve stimulation may be used effectively in the management of acute as well as chronic pain, and that stimulation for up to 60 days can provide significant and sustained relief. Nearly 75% of patients who receive the therapy obtain what is considered to be very clinically significant pain relief of at least 50%; and this relief endures well beyond the therapy period in the vast majority of responders and in some cases the relief has endured for several years. Other, more traditional, PNS systems are fully implanted and intended for daily use beyond 60 days. When the stimulator is turned on following the outpatient placement of the lead, the patient generally feels a comfortable tingling sensation over the targeted nerve’s distribution. In some cases, as in the treatment of low back pain, the patient experiences a comfortable massaging sensation. In some patients only one lead is used while in others, two leads may be used; two leads are common in the treatment of low back pain, for example. Due to its minimally-invasive nature, PNS is intended to be used early in the care pathway. It has been used in multiple cases for example post amputation pain, nerve trauma, post-operative join pain, post-joint replacement pain, low back pain, inoperable join pain, complex regional pain syndrome, various mononeuropathies (damaged to a single nerve). Lead infections, falls, motor block, or other serious device-related adverse events are rarely reported in clinical studies. The most common adverse events have been skin irritation and erythema (redness). If you think you may be a candidate for peripheral nerve stimulation therapy, talk to our local provider about a referral to an interventional pain medicine specialist. Original published via Sharing Mayo Clinic on December 17, 2018. 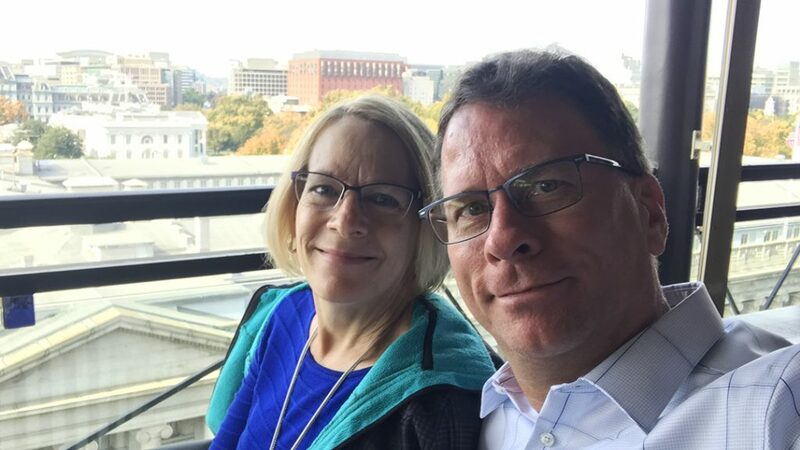 When he had his first appointment in Mayo Clinic’s Division of Pain Medicine, Guy Gottschalk was oppressed by disability pain. He was 5 feet, 10 inches tall and weighed 300 pounds. Chronic back pain prevented him from walking more than a short distance. exercise was out of the question. Guy’s pain was the result of degenerative disk disease. 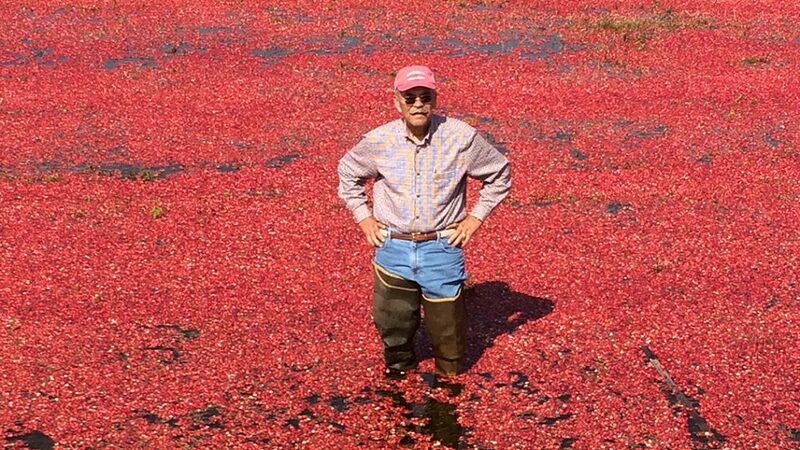 The 70-year old cranberry farmer from Wisonsin Rapids, Wisconsin, had tried a wide range of treatment to relieve the discomfort. But the pain persisted despite a laminectomy and a diskectomy, as well as steroid injections, psychical therapy and pain medications. In August 2015, Guy decided to seek care for his back problems at Mayo Clinic. A patient in Mayo Clinic’s Executive health program for nearly 20 years, he was familiar with Mayo and trusted its comprehensive approach to care. That decision was the beginning of dramatic changes in Guy’s life, including a significant reduction in pain, a return to physical activity and considerable weight loss.